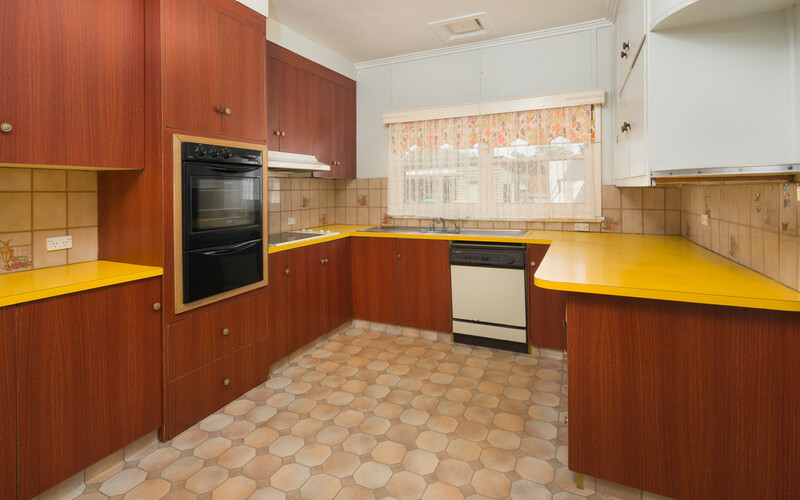 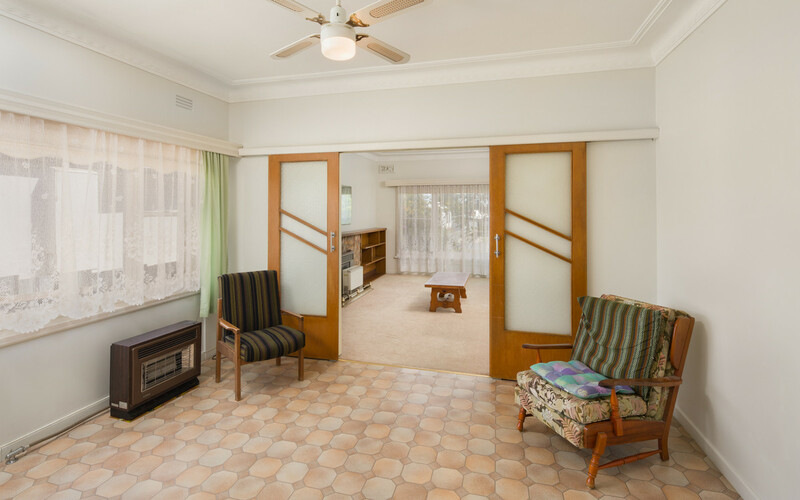 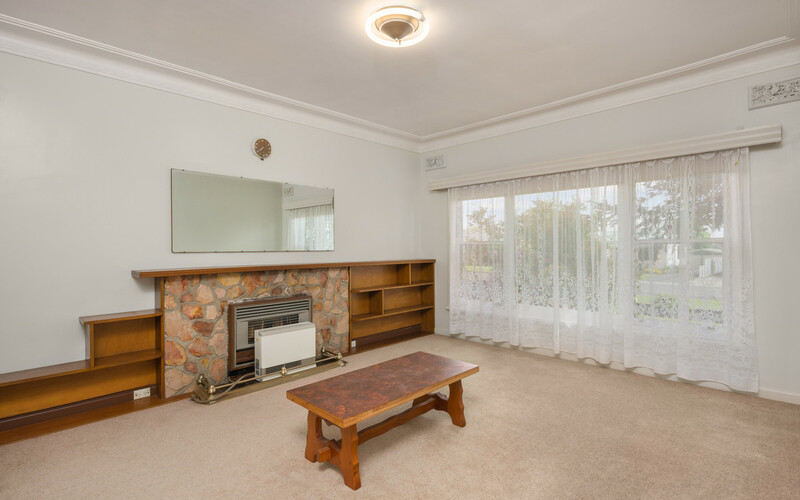 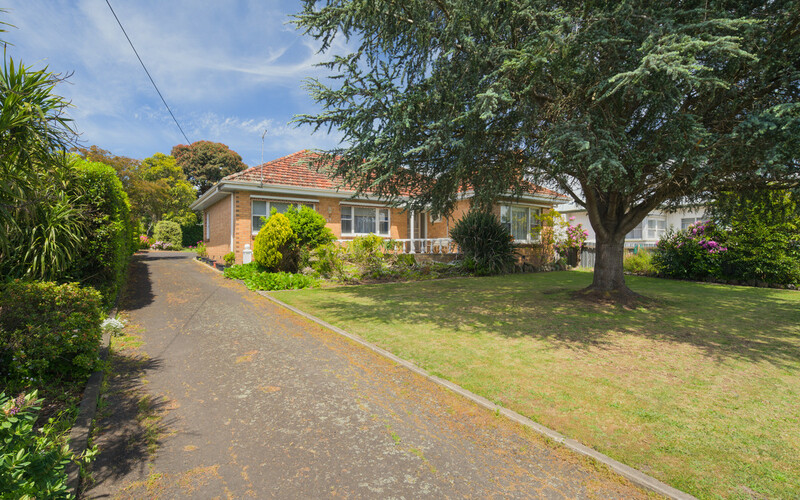 Perched on the high side of Baynes Street, this brick 3 bedroom home is located in a fantastic position to take advantage of everything Terang has to offer. 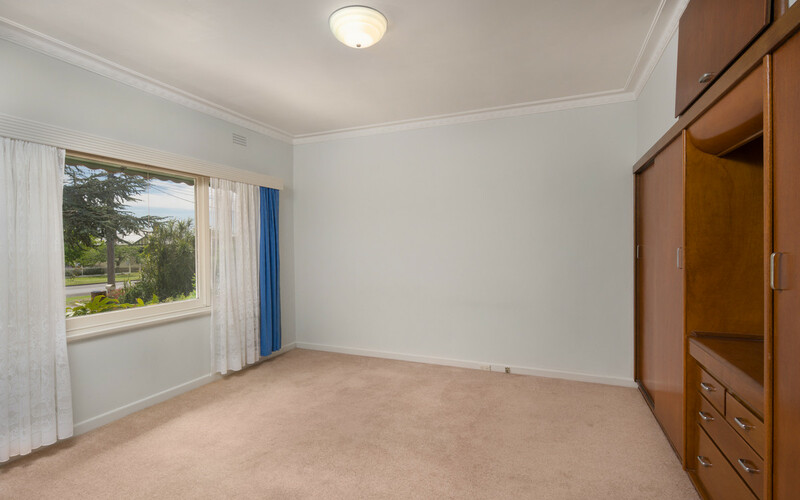 With 2 generous size bedrooms plus 1 smaller, the home lends itself to those wanting a home to do some work to in a prized location. 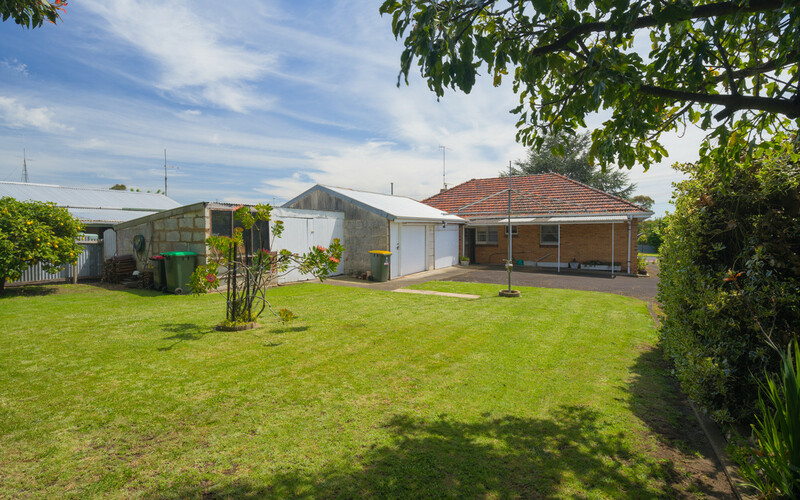 Sitting on a quarter acre block the property also features a double garage with extra shedding providing plenty of storage for those moving off the land.